Pharma Franchise for Ointment – Biophar Lifesciences offers a wide range Of quality ointment for the franchise. We are certified with ISO 9001:2008 and GMP and WHO certified manufacturing units where all the production process takes place. 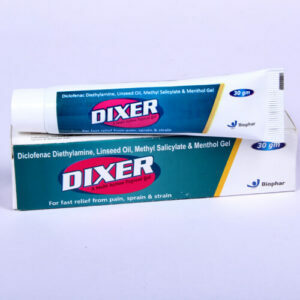 Want qualitative and effective ointments? Looking for pharma franchise for ointments? Our company is offering a range of ointments for PCD franchise and pharma franchise all over India. The ointment products are available at affordable and reasonable rates applicable for all states.Ointment for various purposes can be found with us. This includes pain relief ointments, sunburns, and many skin related disorders. All the formulations are certified with FSSAI, FDA, and DCGI etc. We are a patient-centric Pharma Company who do not believe in lean practices. Our products have been made of superior quality ingredients. All thanks to our team of skilled and experienced experts. We are offering pharma franchise ointment in uncovered parts of India along with major cities and districts. Biophar Lifesciences invites pharma manufacturers, pharmacists, medical representative etc from all over India to be a part of PCD franchise and pharma franchise of ointments in India. 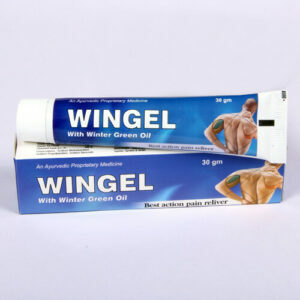 We are also engaged in third party manufacturing of ointment at most genuine yet affordable rates. For more queries and information, you can call us at +91-172-2730034. You call also contact us @ +91-9216599595, 9988195950. Connect by emailing us at biopharls@gmail.com. We will be happy to hear from your end. There are much more to the list and many are soon to be launched. The pharma franchise offerings of ointments can be availed in all the parts of India. Call us at +91-172-2730034 or +91-9216599595, 9988195950. Why Associate With Biophar Lifesciences For Pharma Franchise In India? Biopharma is headquartered in the Chandigarh city. We are offering Pharma franchise for ointments. Our company is dedicated and spirited. Thus, we expect the same kind of conviction from all our members. Here are the points which make us the best in the market. We understand your will for good growth opportunities. GMP and WHO certified units and plants. Constant name in the top and reputed pharma magazines like Drug Index, Pharma Biz, Drug Today, Medical Darpan, Pharma Pulse, etc. We use latest Packaging Technology like ALU-ALU technology. All the ointments are certified with FSSAI, FDA, and DCGI. Long term business deal with transparent T&C.